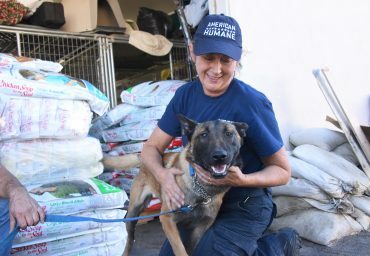 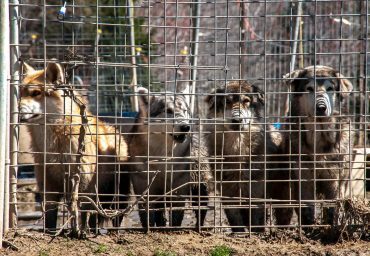 From natural disasters to animal cruelty investigations, American Humane is on the front lines protecting animals and saving lives in times of crisis. 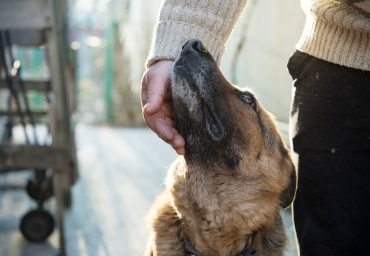 Over 100 years ago, American Humane first responders deployed to war-ravaged Europe, where we rescued and cared for 68,000 wounded horses every month. 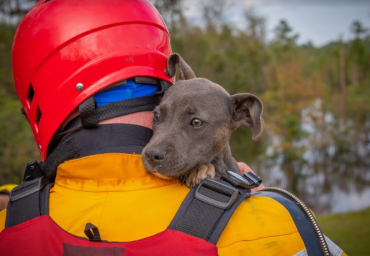 In the century since, American Humane has provided lifesaving animal first responder assistance at the sites of virtually every major national disaster response, from Pearl Harbor to 9/11 and Hurricane Sandy. 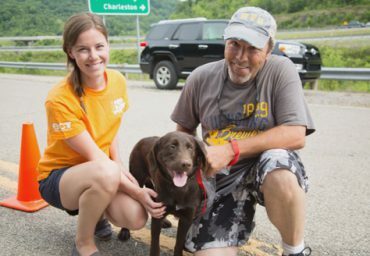 Today, American Humane proudly remains the first to serve animals whenever and wherever they’re in need. 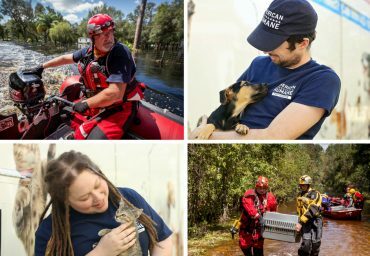 Our emergency first-response units and fleet of state-of-the-art rescue vehicles are prepared and always ready to deploy on a moment’s notice to rescue animals in danger. 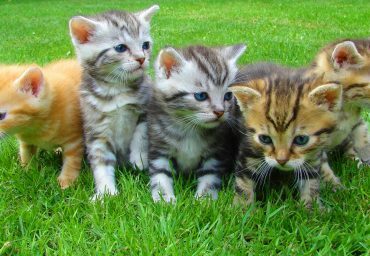 American Humane celebrates Adopt-A-Cat Month® each June – a month that also marks the height of “kitten season,” when millions of kittens are born and often end up in animal shelters. 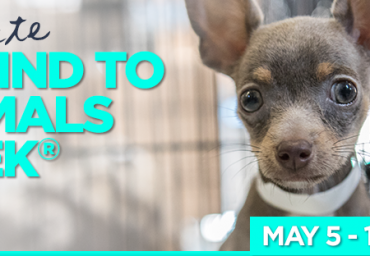 Today during #GreatGive19, dollar for dollar match on every gift up to $100 until the $10,000 runs out!